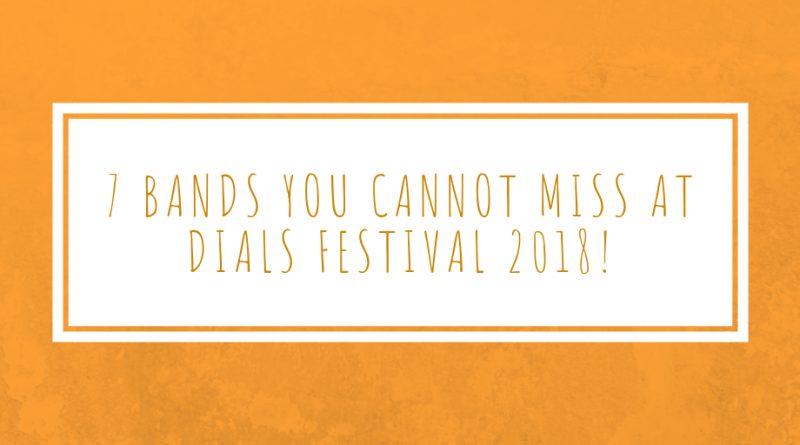 This weekend Dials Festival returns bringing some of the best upcoming acts to some of Southsea’s most intimate venues with all proceeds going towards local mental health charity Solent Mind. The festival will take place in various venues along Albert Road which are barely a 10 minute walk from each other, including Wedgewood Rooms, Edge of the Wedge, Acapulco Bar, The Loft and The Wine Vaults. There will also include a pop-up space at The Kings where Solent Mind will be based to have a chat, provide information or you can spend some quiet time (and do some colouring if you wish) there during the festival. 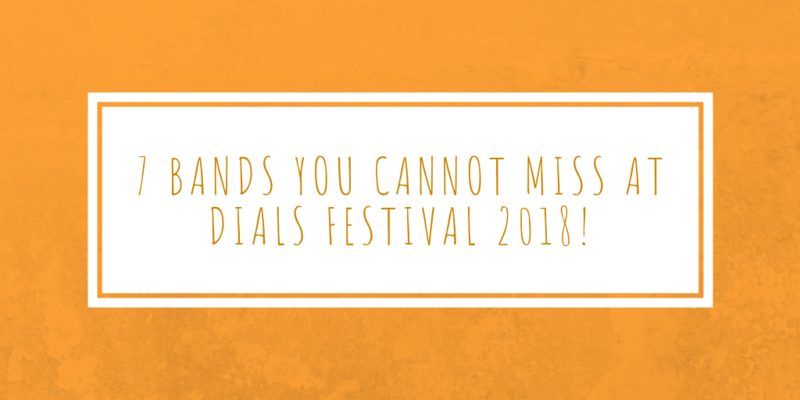 Tickets for Dials Festival are available here for just £16 or for £20 on the day. The full lineup for Dials festival can be found here and includes main headliners Tigercub alongside Estrons, Sad Palace, Hotel Lux and more. To plan your day, there’s also a helpful Clashfinder that can be found here. 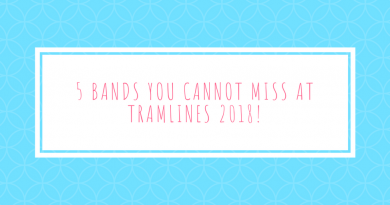 However, if you are still making up your mind who to see in the meantime, here are seven bands that we think you definitely shouldn’t be missing on the day. 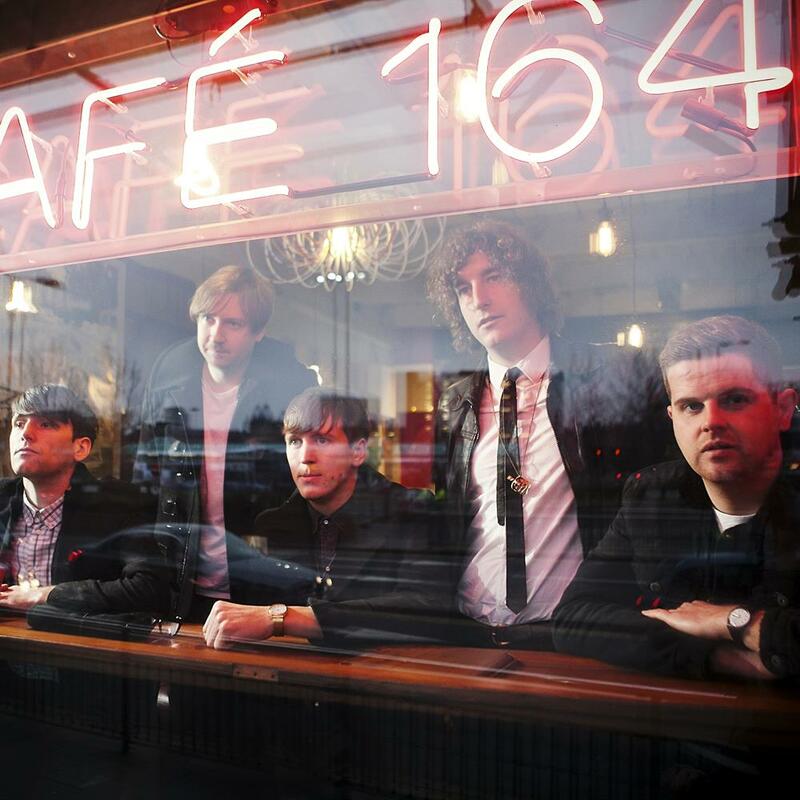 In brief: Psychedelic, dream-pop band from Surrey with big riffs and lashings of urgency. In brief: Feel-good, witty indie pop with a fun vibe. Her story-telling tracks will charm regardless of your taste in music. In brief: Electronic pop duo from Winchester specialising in minimal, ambient electro with feeling. In brief: Serene and peaceful, melodic dream-pop. When and where? 21:30 – Wine Vaults – Are no longer playing due to illness, but definitely catch them elsewhere if you can. In brief: London based, noise rock quintet with a grungy feel and a fun live performance. In brief: Psychedelic, shoegaze trio from Southampton. Managing to blend both the raucous side of things with something a bit more laid back when needed. In brief: Havant based funky, psychedelic disco-rock with a twist. 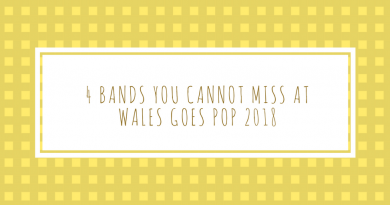 4 Band’s You Can’t Miss At Wales Goes Pop 2018!